We believe that the members of our congregation have a deep-seated desire to become fully aware of how our lives are affected by racism and racist institutions. Understanding that it is easier to be complacent and to take our privileges for granted, the Ending Racism Committee accepts the responsibility of keeping the congregation focused on this goal. We will strive to provide diversity education and programming to help members stay focused and committed to creating and supporting a multiracial, multi-ethnic, multicultural community. Climate: Strive to create a climate that will support an increased population of multicultural, multiracial and multi-ethnic community members. 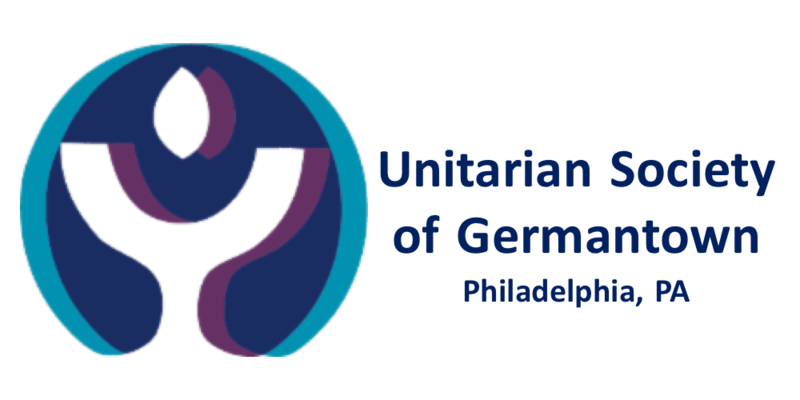 Education: provide diversity training in the form of UUA sponsored Jubilee workshops, book and film discussions, and speakers. Education can include a program for RE teachers to assist in the integration of anti-racism’s overall concepts into the RE curriculum and activities or for any committee seeking education and awareness related to diversity for their members. Advocacy: Respond to the best of our ability to any request for advocacy in the congregation and/or the community. Sounding board: Serve as a sounding board to individuals or families who may need to share their experiences. Watchdog: A process of monitoring the church operations when necessary from an anti-racist perspective. This might include training a member to be available at committee meetings or board meetings to offer guidance and input during decision-making and general discussions. Social Action: Support all church projects and programs that relate to social justice by working collaboratively with the Social Action Committee and by attending their programs and encouraging the congregation to actively participate.